I read this article and found it very interesting, thought it might be something for you. The article is called NLA makes it easier for tenants to check their landlords and is located at https://www.rocketlawyer.co.uk/blog/nla-makes-it-easier-for-tenants-to-check-their-landlords/. The National Landlords Association (NLA) has launched its initiative to enable tenants to check if their landlord is accredited. Providing a simple method for tenants to check whether their landlord is accredited, the National Register of Accredited Landlords is open to every registered landlord and accreditation scheme. It aims to raise the profile of accreditation and highlight those who are committed to best practice. Landlord accreditation is a way of improving standards and practice in the private rented sector through education and professional development. 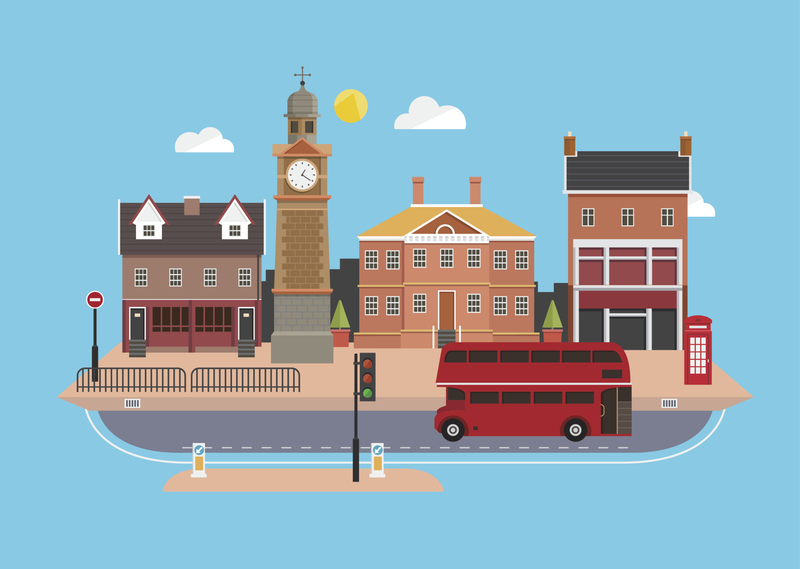 The NLA currently works with more than 65 local councils and five universities across England as their accreditation partner, and the NLA scheme is recognised by another 50 local authorities. NLA chief executive officer Richard Lambert said: “Accreditation is a badge of knowledge and competence that landlords should shout about. “We should be encouraging tenants to check their prospective landlord and find out whether they have reached accredited status. “There’s more pressure on improving standards in the private rented sector than ever before and we’re trying to lead the way for landlords to become accredited, which is a huge challenge because currently there’s no fundamental need to do so. The NLA has written to all the existing accreditation schemes and providers, calling on them to support the Register by agreeing to verify those landlords who register as members of their schemes. The Register can be found at http://www.landlords.org.uk/tenants.